Traveling across 13 Southern states 50 weeks a year, native St. Louisan Rabbi Marshal Klaven has, perhaps, the most unusual "congregation" in the United States. 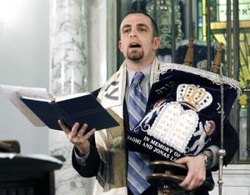 "I (visit) as many as 100 congregations, none of which has a full-time rabbi," says Klaven, 31, who graduated from Parkway North High School and grew up attending Congregation B'nai El. Download the article. 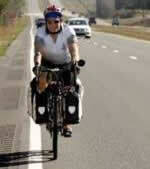 This spring, the ISJL Rabbinic Department introduced its first Southern Cycling Sabbatical, coordinating a five-community bike trip that took Rabbi Bob Levy of Temple Beth Emeth (Ann Arbor, MI) from the Georgia coast to New Orleans. Along the way, he offered leadership—at religious services, adult education events and more—to small and underserved communities. 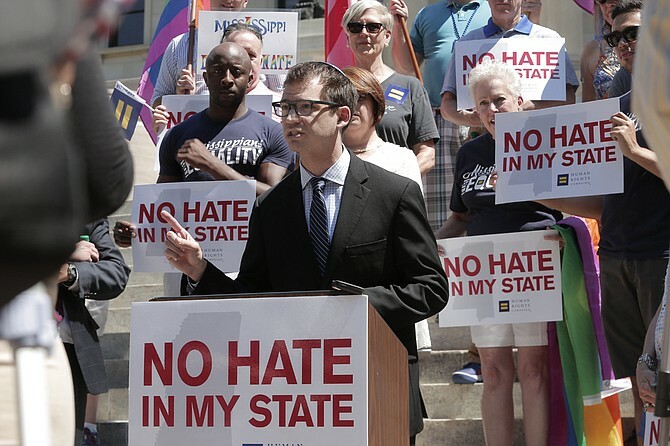 As the sun inched below the horizon in this Mississippi River town, people arrived alone or in small groups and walked up the steps of Temple B'nai Israel on Shabbat.